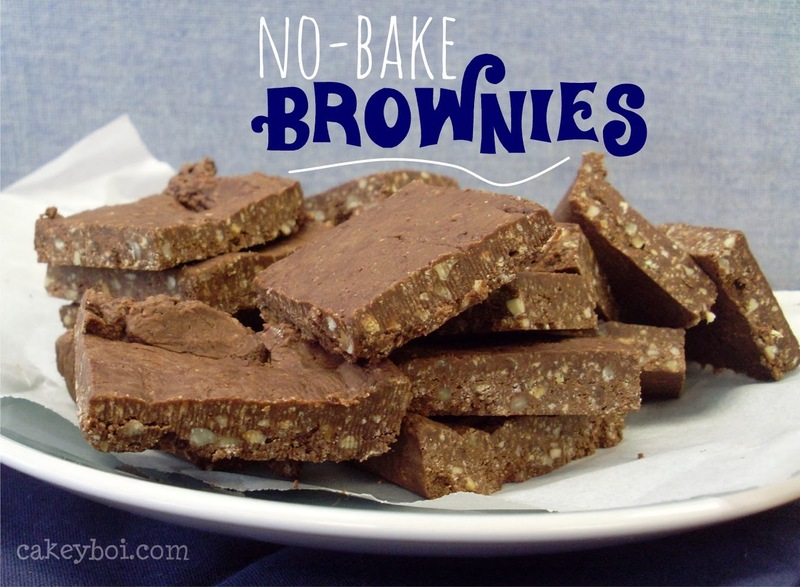 A few weeks back I saw a recipe on-line for these no-bake brownies. 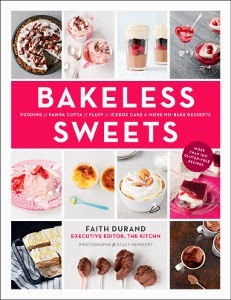 I investigated and they were from a book by Faith Durand called ‘Bakeless Sweets’. I immediately put this book on my Santa list. But then we were in Foyles book store in London and I spied the book on the shelf. It was the only copy and it was fate (and Disneyboi was moaning about the cost of delivery from the US!). The book is full of recipes which don’t involve switching on the oven. I like the idea of that and I also like that a lot of the recipes are gluten free. A few readers have been asking for more gluten free recipes, so of course I am happy to oblige - very soon!. The book is going to provide me with inspiration for a few of my own recipes over the coming months I think. But for now I wanted to make the recipe that kick started this whole thing – the brownies. The recipe called for a couple of more US type ingredients, so I have tweaked for UK shoppers. And I have seen the recipe on a few websites now, so I don’t think anyone will mind me sharing this with you. The brownies themselves are chocolaty of course, nutty and have great texture. I keep them in the fridge so they are nice and firm. But they are still quite fudgy when you bite in. Line an 8”x8” brownie pan with greaseproof paper (not foil, as I did). In a bain marie, melt the chocolate. In a large bowl, mix together the crushed digestives, nuts, cocoa powder and salt. Pour in the condensed milk and with a fork mix this thoroughly. Lastly add the melted chocolate and mix until everything is fully combined. Place the mix into the prepared pan. With a greased off-set spatula press the mix down as best you can – it is thick and sticky. Then take some clingfilm, lay over the top and with your fingers smooth the mix out fully. Place this into the fridge to chill for at least 1 hour. When chilled, remove from the tin and peel off the greaseproof paper and cut into 24 squares (less if you like big squares!). Thanks for sharing these, they look so yummy, I'll have to try them out. I like it that they're no bake too. I love no bake recipes. Thanks for sharing.